Do I need a car tracker? How do Vehicle Trackers Work? What is relay theft? Protect yourself today! How do GPS trackers work? 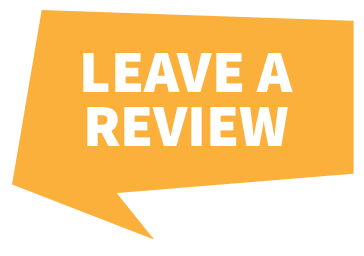 Your feedback makes a difference! 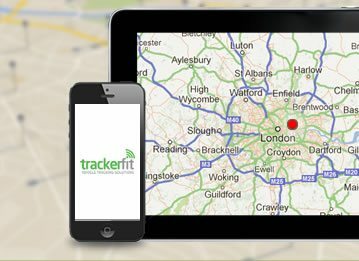 Let us know what you think of Trackerfit, so we can offer you the best. The loss or theft of a car can be one of the most difficult things to happen to someone. 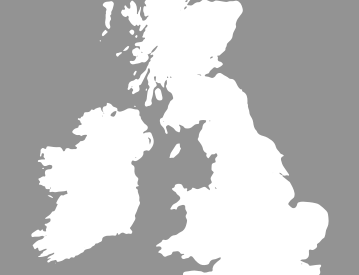 As soon as it occurs, your life and freedom to move can become severely restricted. Unfortunately, when the police investigate, there is no certainty that your vehicle can ever be found. It may be forever lost. Thankfully, this is a problem that can be completely reversed thanks to a simple purchase. With the purchase of a GPS tracker, our team will receive regular, accurate information about the precise location of your stolen vehicle. 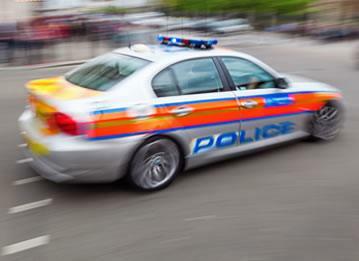 Allowing us to liaise with the police and return your vehicle to you as soon as possible. 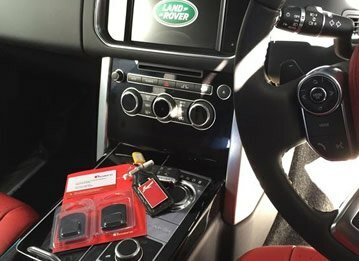 We have Cat 5 and Cat 6 car trackers that are suitable for all kinds of vehicles, from catering vans to motorbikes, and everything in between. What's more, we can even help you install tracking devices on your boat or yacht. 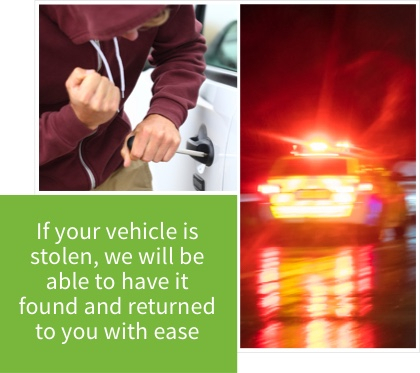 So, it doesn't matter if it's on land or at sea, if your vehicle is stolen, we will be able to have it found and returned to you with ease. What are the benefits of GPS car trackers? Having GPS trackers installed can be particularly useful for companies with a fleet of vehicles. 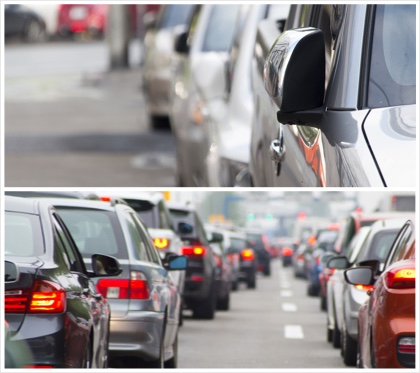 With knowing the exact location of each vehicle, you will be able to improve overall workforce efficiency. Also, with GPS trackers, you'll be able to easily resolve any dispute about your vehicle, for example, if it is claimed that a vehicle didn't appear at a particular place, or was late. This could save you a great deal of time and money. Don't worry about having to install the GPS car tracker yourself. 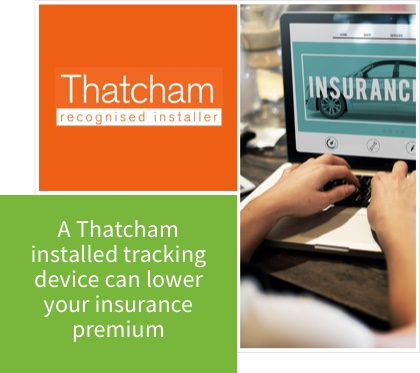 Upon purchase of a device, we will send one of our expert, Thatcham approved technicians to discreetly install the tracker onto your vehicle. Giving you peace of mind knowing that your vehicle is protected. You might think that buying and having a GPS tracker installed can be a costly endeavour, but that isn't necessarily the case. In fact, in the long run, having a tracker installed may actually save you money. A tracking device can lower your insurance premium as they are recognised as safety measures. So, if you are interested in getting a GPS tracker, get in contact today and feel protected. © 2019 Tracker Fit. All Rights Reserved.